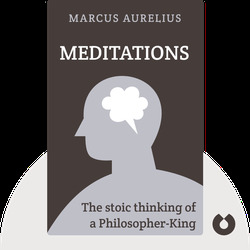 Meditations (170-180 AD) is a journey through the mind of the great Roman emperor, Marcus Aurelius. These blinks offer philosophical ruminations on the meaning of death and justice, the nature of the world and why things happen the way they do. Marcus Aurelius Antoninus (121-180 AD) rose to power as the emperor of Rome in 161 AD. 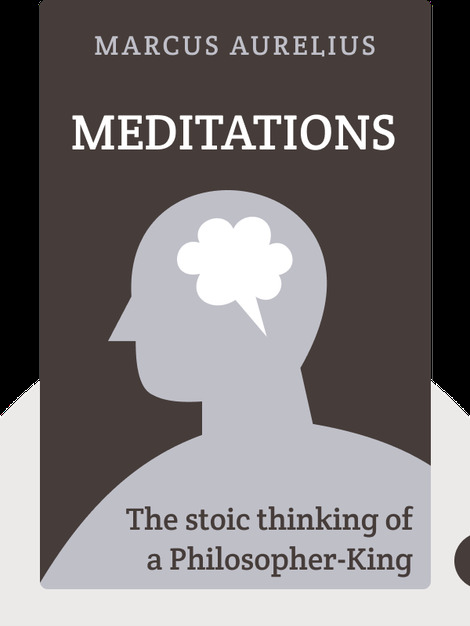 He has been called one of the greatest Emperors of Rome, a just man and a ruler who deeply valued philosophy.